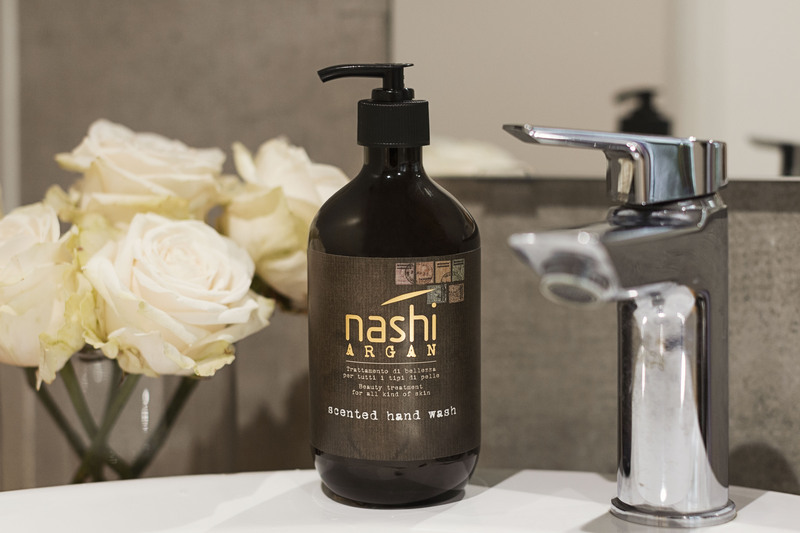 An explosive mix of essential oils, ideal to give the skin a sweet sensation of well-being, with the delicate fragrance of Argan: with the new Scented Hand Wash, you can cleanse deeper, without ever drying your hands, discovering once again the exceptional nature of an everyday gesture. 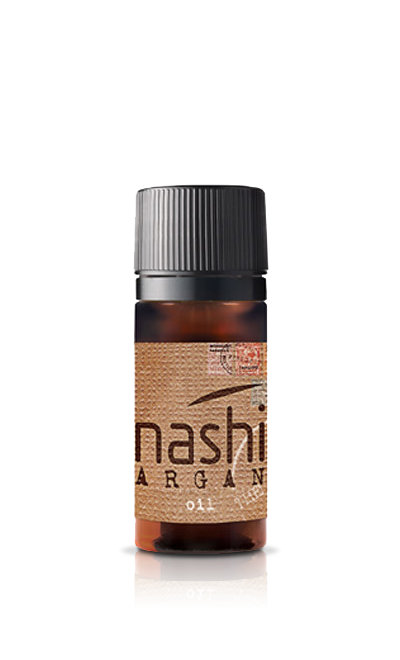 Organic Argan Oil, Glycerin, Camellia Japonica Oil (Tsubaki) and Essential Oils. 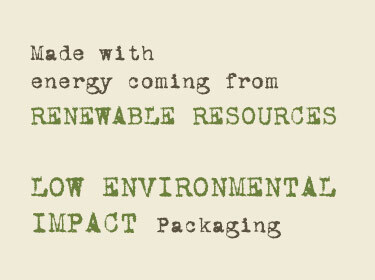 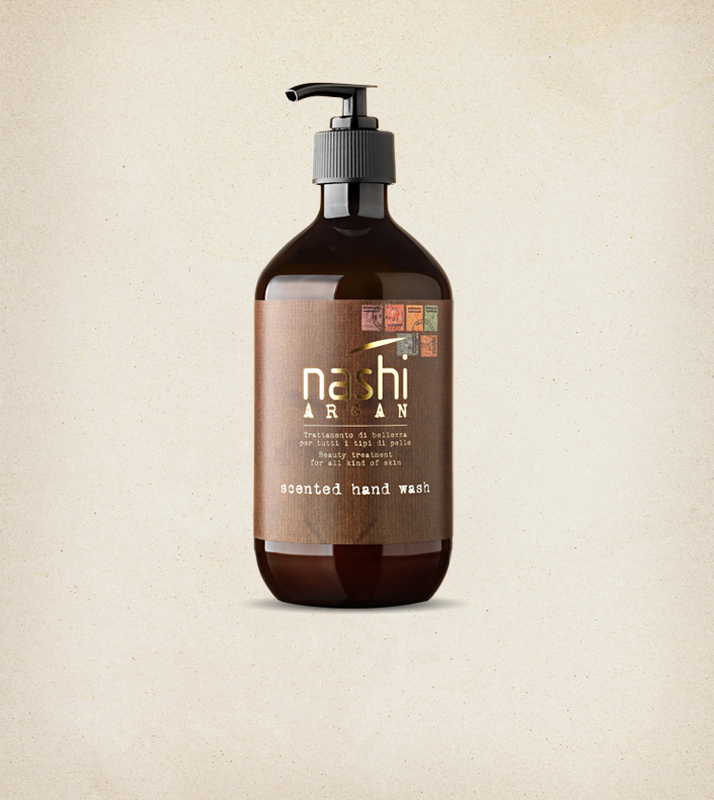 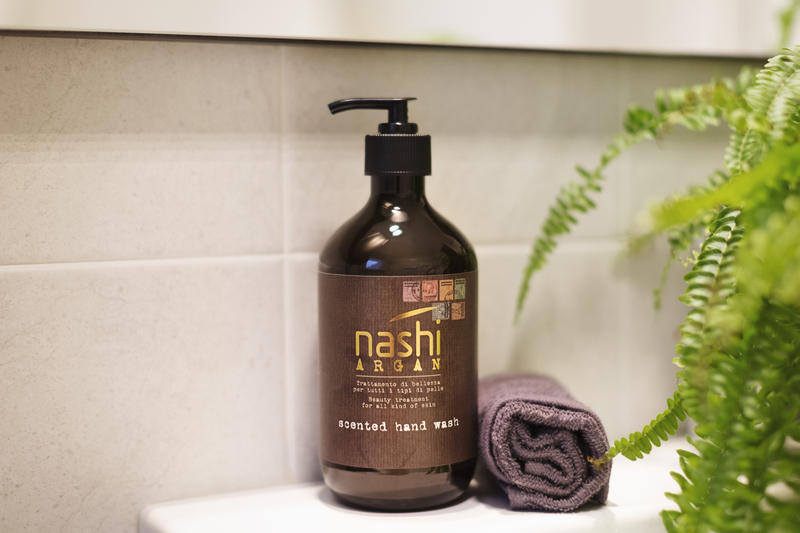 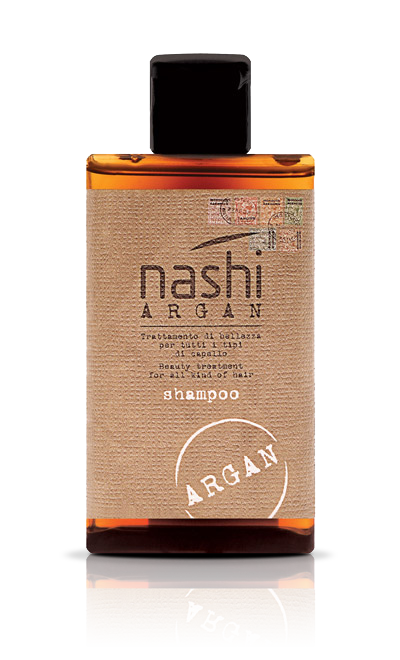 Nashi Argan products take into consideration the impact on the environment: the packaging is made of recycled and recyclable materials and the production process uses energy from renewable resources. 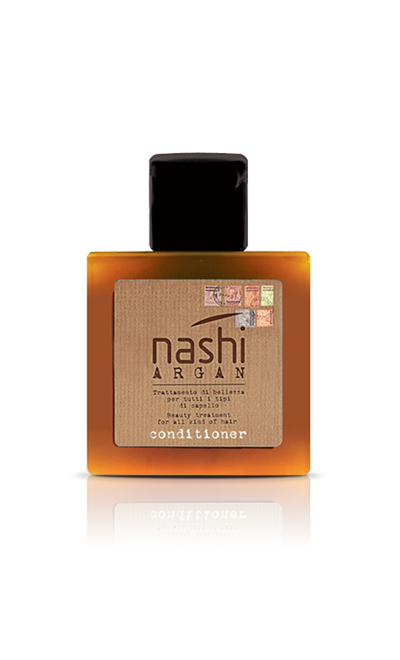 All Argan Oil contained in products is 100% certified organic oil certificato and the biodegradable raw materials do not derive from oil products. 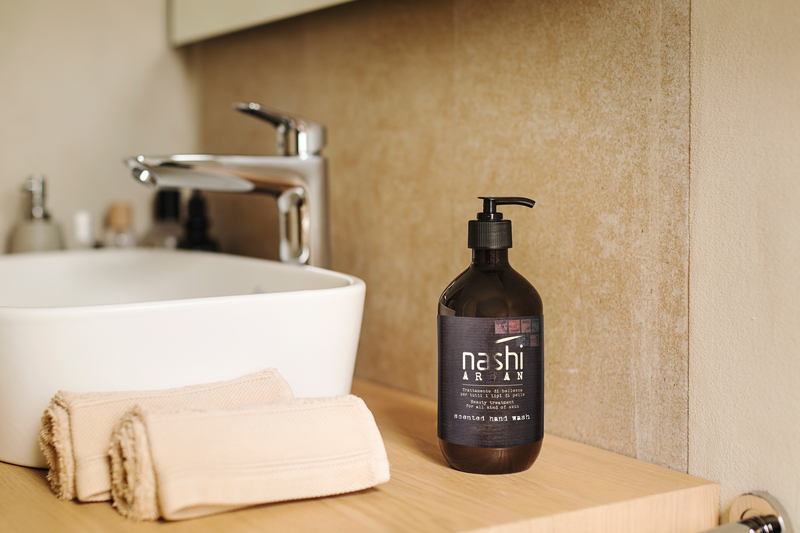 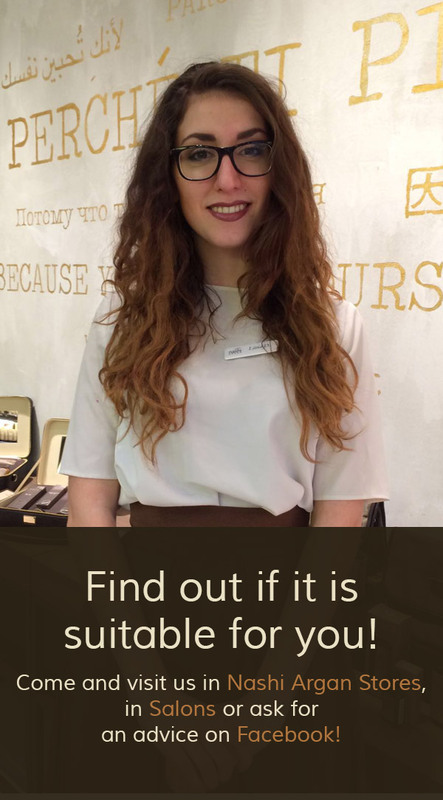 Massage the product directly on wet hands and rinse thoroughly. 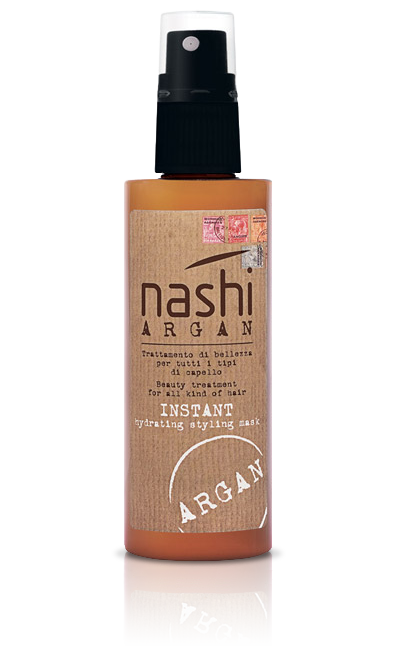 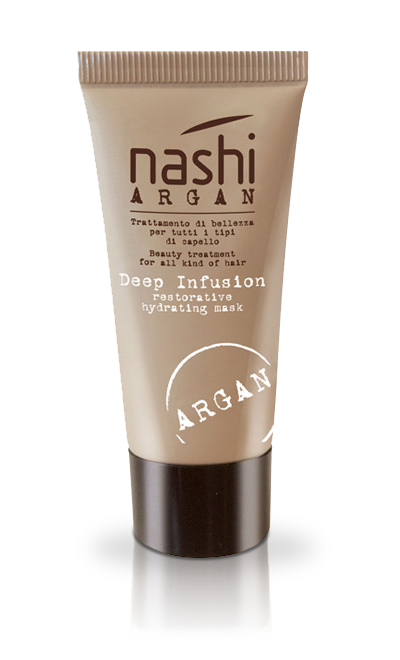 Per ritrovare tutta l’idratazione Nashi Argan anche sulle mani.